Couldn't believe?? then check it by Yourself! The Coffee Cup in Secunderabad provides this perfect combo for all book lovers. This place is a great place to hang out with family and friends. Along with Coffee, they do include other food items like your favorite Pasta, Mojitos, sandwiches, and cappuccinos. What kind of books they have? The Coffee Cup Book corner has a wide collection of books for retail as well as for reading. The National geographic corner is a favorite. Also, Board games are available to pass time your with your friends. You can visit "The Coffee Cup" anytime to enjoy your day. On weekends there is a live karaoke and music by local musicians - not to be missed. 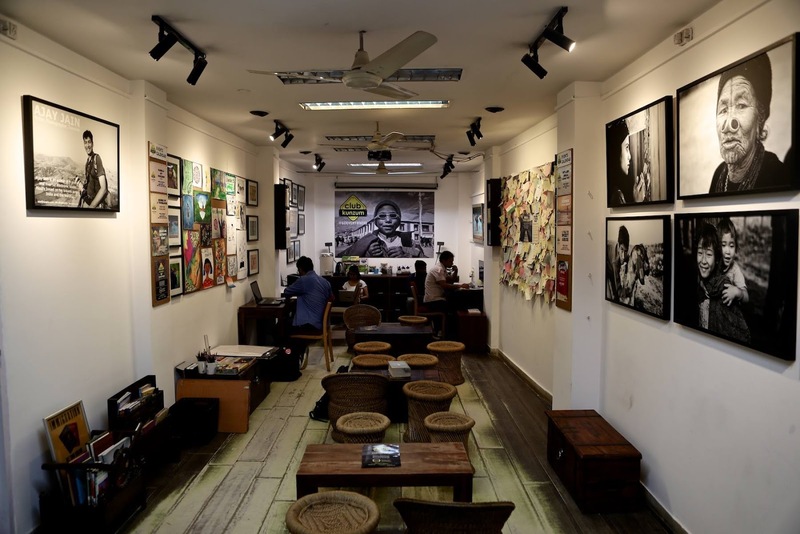 In the heart of New Delhi sits Café Turtle, almost like a tree house. Sitting on its terrace watching one of the most spectacular sunsets, you can almost forget that you are actually in a busy South Delhi marketplace. Apart from visiting the Historical monuments, this is a must visit place in New Delhi. You can enjoy your warm service with a beautiful collection of books. Just relax, order your food and enjoy your read here. Address: Khan Market, Greater Kailash 1 and Nizamuddin East, New Delhi, India. A very famous bookstore in Bangalore, located near Jyoti Nivas College.The Bookstore host various events and plays to promote regional language Literature. 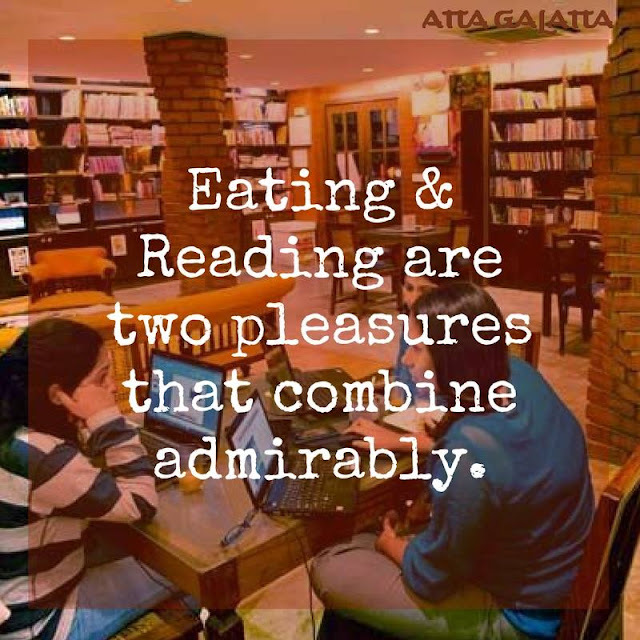 Along with that, Atta Galatta has a bakery which offers delicious pastry, juices and other delicious items. You can find the Food Menu Here. If your planning to visit Bangalore for Christmas vacation, don't miss out this place - a worth visiting. A Perfect Place to Relax and Enjoy your Weekend with your Friends and Books. This place gives you free Wifi with beautiful ambiance for their visitors. Right from their Steps to the wall decoration you can see how much they care for their coffee and Booklovers. A must visit place in Chandigarh. Are You a Traveller and Book Freek!!! 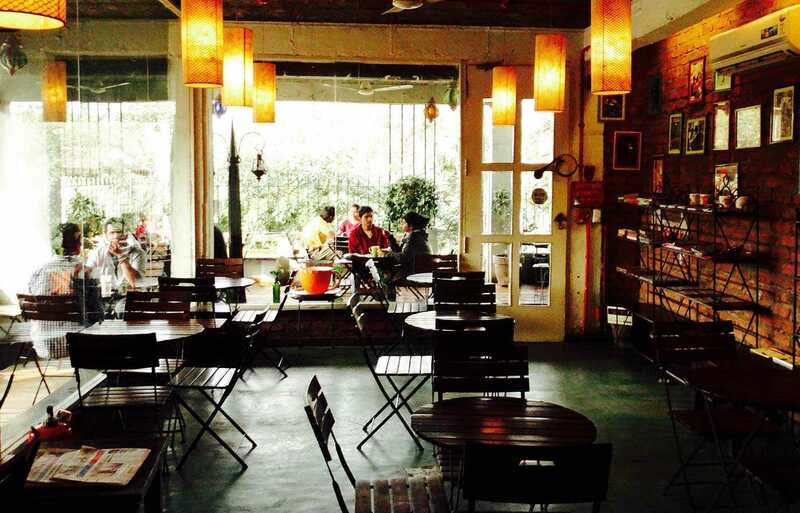 - Then, here is a beautiful Cafe in Delhi you must visit right now! But Why ?? Finally, a place for travelers to meet. In the real world – not on social media. To simply bum around. Exchange travel stories. Make travel plans. Read up travel books in the library. Post travelogues & pics. Even write books. And buy travel books and photographic art. Over coffee and cookies. PAY WHAT YOU LIKE. 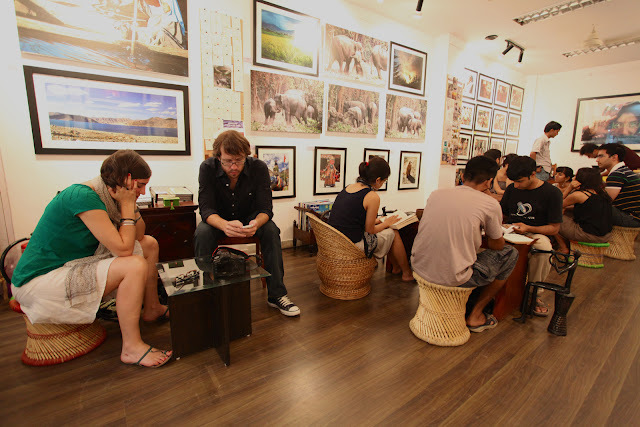 Lots of events like Travel writing class, workshops and travel Talks etc are other activities that take place in the Cafe. Nature, Book, and Coffee are all that you need. 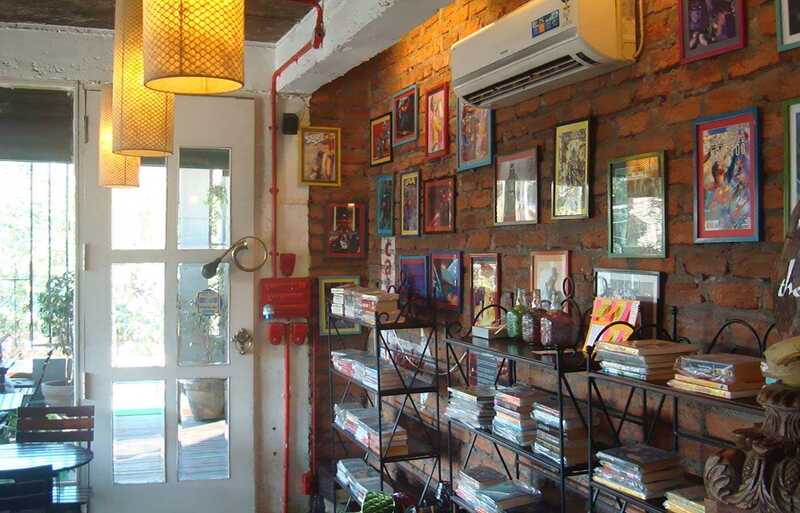 Get into Illiterati Cafe, your you favorite Coffee, pick your book and get immersed with the surrounding. The Cafe has an amazing collection of Books from different genres and what, not a peaceful environment. 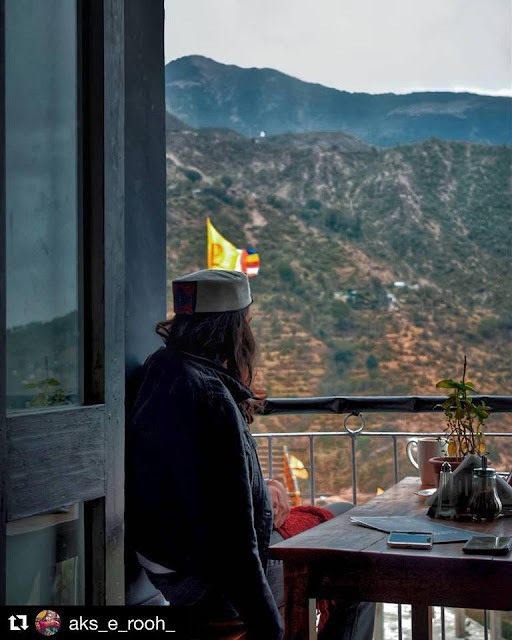 A special recommendation is that they offer you outdoor seating, a carrom board, indoor tables and balcony seating, couches, a wood fireplace, a flat screen television, surround sound, and a beautiful view of the Dhauladhar mountains. 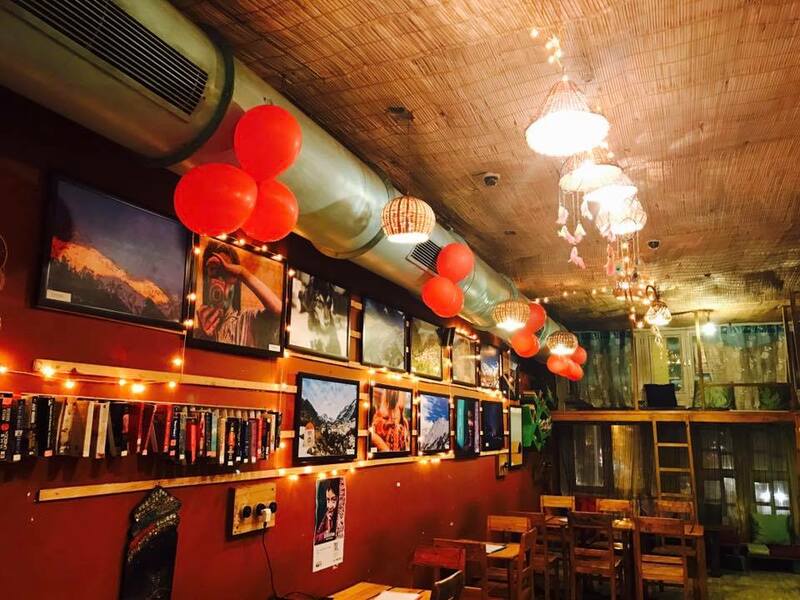 Address: Illiterati is located on lower Jogibara Road between lower Dharamsala and McLeod Ganj, next door to the motorcycle repair shop. 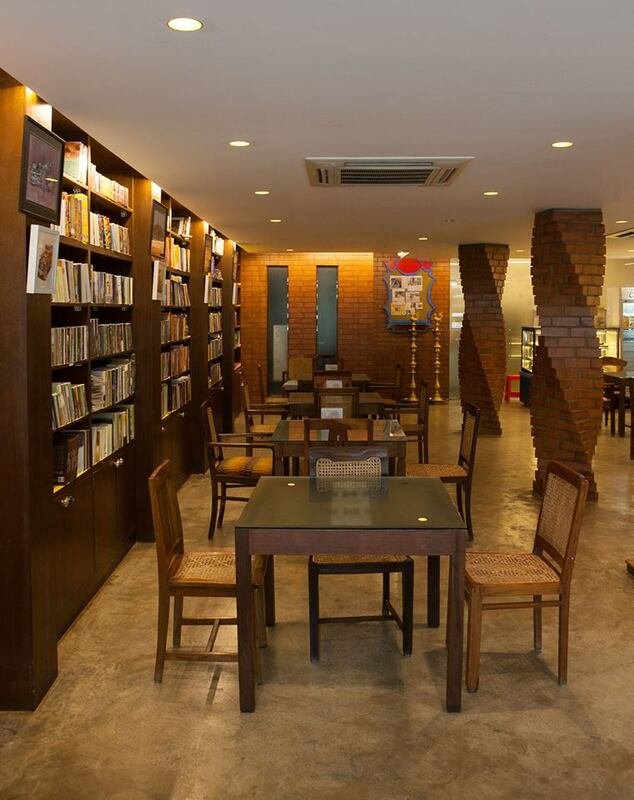 A bookstore that store tons of books to enrich your reading habit.A Perfect treasure for all book lovers. They offer you breakfast, Lunch, and Coffee with reasonable Price. 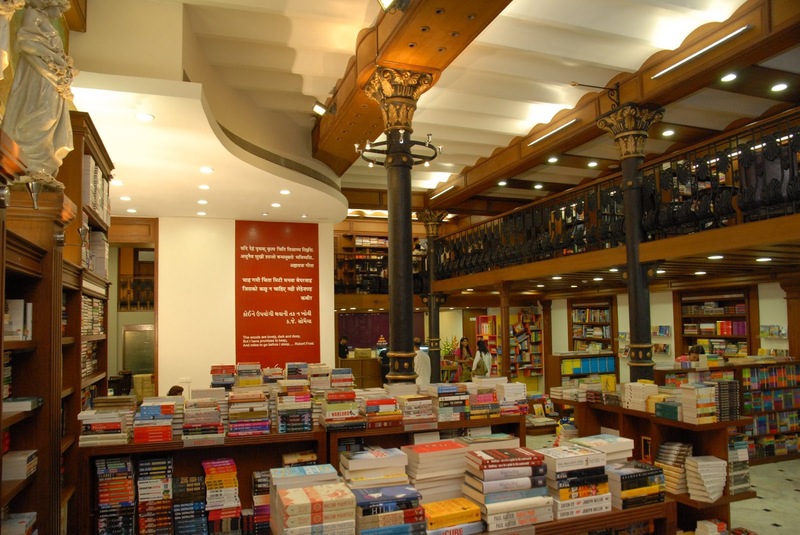 This is the favorite place for many book addicts in Mumbai. Check out this place and you will leave this lovely bookshop with piles of books. 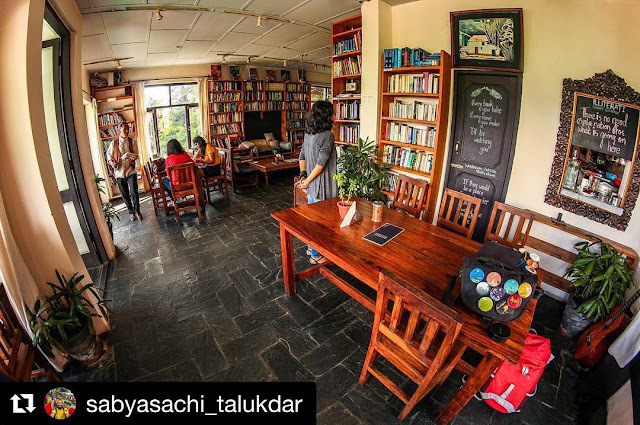 Thus, we have listed a few must-visit Book cafes for all book lovers. 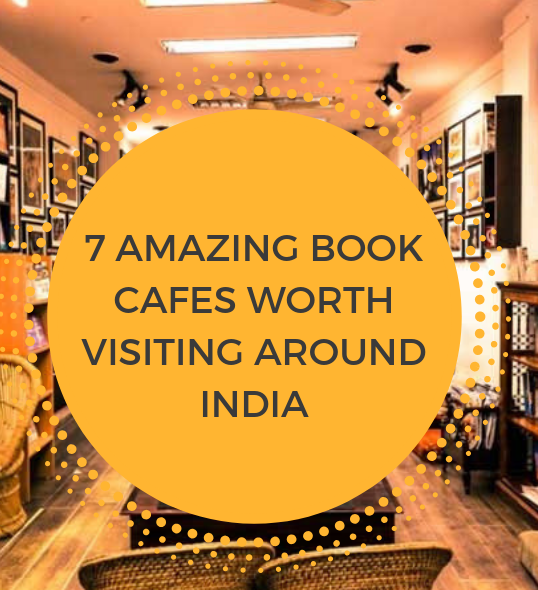 Have you visited any of these Book-cafes in India?? Share your Experiences with us. Did we miss any place??? Do comment them below.